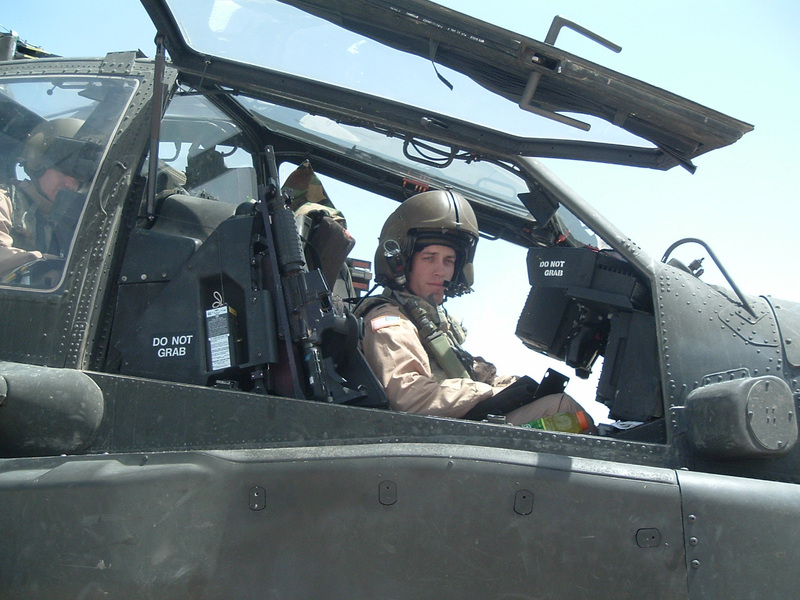 Clint Speegle is a combat-proven helicopter pilot and skilled attorney who focuses on aviation-related matters. From the skies to the courtroom, Clint can navigate any challenge with a steady hand. He holds a FAA commercial license for helicopters and a private airplane license, and he flies often. Given his unique aviation and engineering background, Clint focuses his practice on aviation-related issues. 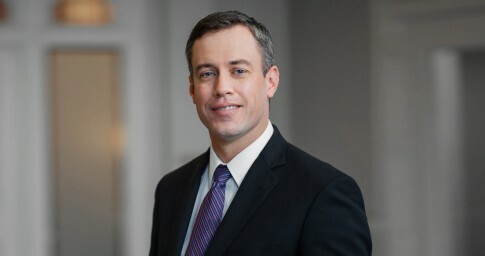 He defends aircraft manufacturers, air carriers and engine manufacturers, and he serves as general counsel for a corporate airplane hangar. His experience includes representing owners and operators in NTSB, FAA and TSA investigations. Prior to law school, Clint graduated from West Point and was a commissioned officer in the United States Army, serving multiple tours of duty in Iraq as an attack helicopter pilot with the 4th Infantry Division (Mechanized) and with 5th Special Forces Group (Airborne). In addition to a Bronze Star, his awards and decorations include an Air Medal, two Army Commendation Medals, the Combat Action Badge, the Army Aviator Badge, the Army Parachutist Badge, the Army Pathfinder Badge and an United Arab Emirates Special Operations Command Parachutist Badge. As a member of the firm’s NCAA Compliance & Investigations team, Clint represents schools during the NCAA enforcement process and before the NCAA Committee on Infractions. He advises student-athletes on amateurism issues and counsels coaches about their contracts. Clint’s aviation and NCAA practices intersect in his work advising higher education institutions on the use of drones. Drawing on his background drafting Army UAV policy, Clint has drafted drone policies for multiple colleges and universities. In addition to aviation and NCAA issues, Clint’s practice also includes a variety of product liability matters and very large environmental lawsuits. Obtaining summary judgments on behalf of a general aviation aircraft manufacturer in two separate wrongful death lawsuits arising out of aircraft climb performance and FAA certification issues. Obtaining a favorable settlement for an international air carrier in a lawsuit filed pursuant to the Montreal Convention. Achieving favorable settlements in three wrongful death actions involving the crash of a corporate aircraft conducting a training flight. Representing a globally recognized engine manufacturer in a contract dispute. Serving as general counsel and member of the board of directors for the Alabama Business Aviation Association. Serving as general counsel for a corporate airplane hangar. Representing owners and operators during NTSB, FAA and TSA investigations. Drafting the summary disposition reports for a Big XII and AAC universities. Obtaining a favorable decision from NCAA Committee on Infractions on behalf of a doctor accused of failing to properly administer the school’s drug policy. Investigating and responding to a Conference USA university’s Notices of Allegations that included seven Level I violations.